This is not the first time that you will have heard of the destructive nature of this Fijian and it is certainly not the last. Some of these runs in this game were trademark Naholo with his handling and catching easily matching that too. 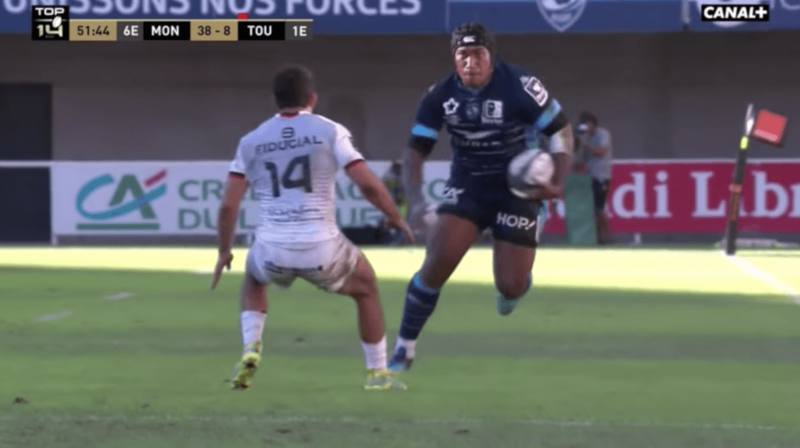 100 metres in 11 seconds and 135kg too, what a nightmare to play against.